Churches require a unique AV system within their surroundings and approach both visual and sound systems in a creative and non-intrusive way. 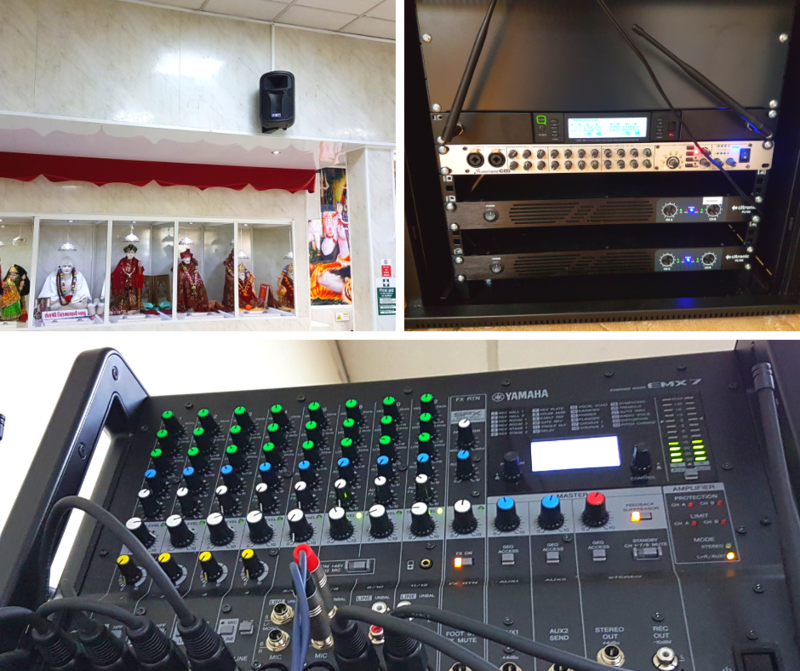 Here at Intasound, we don’t just provide technical support, we also strive to match your requirements and pursue your Church’s worship and parishes expectations. There are many benefits that an AV system can provide to your church and will become an integral part of your churches development and everyday practices. Within your church, the importation of speakers, microphones and amplifiers could be embedded into your church sound systems. This will entitle your church to have a fully functional system, with perfect clarity of sound throughout the building during services. 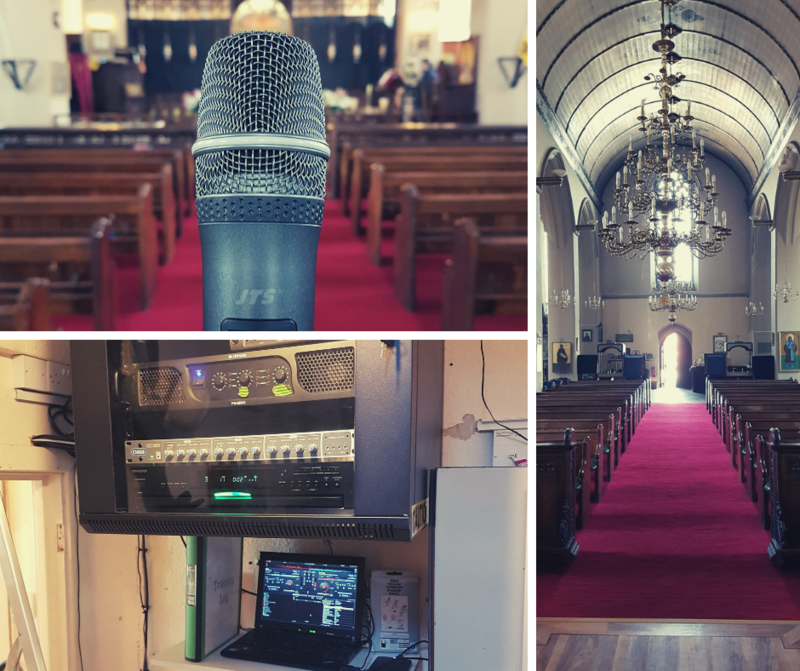 This form of system is the ideal choice for venues, such as a church, where the level of sound can be matched with the size of the venue itself. With today's technology, this form of a system will allow everyone to hear what is being communicated to them clearly and productively, creating understanding and community for all. If you are interested in introducing an AV system into your church then please contact us for a free, no-obligation quote today at intasoundmusic@gmail.com.